This is it folks. Get ready for full on Gardening Season. The snow it is a melting, and seeds, they need to get sprouting. To help get you ( and myself too!) off on the right foot, here are the Best Gardening Ideas. From ideas for Seed Starting to Building a Really Easy Composter Nemcsok Farms has got you covered. 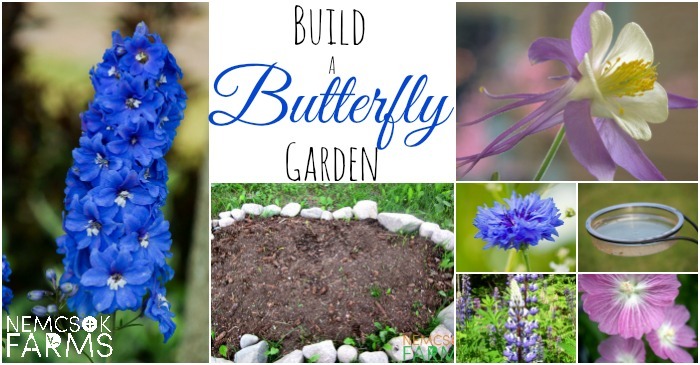 We’ve tackled Butterfly Gardens , Fairy Tale Gardens and Vegetable Gardens! I put all of our favourite ideas, chosen by you, in one handy dandy little spot – click through to get to your favourites and what interests you most. 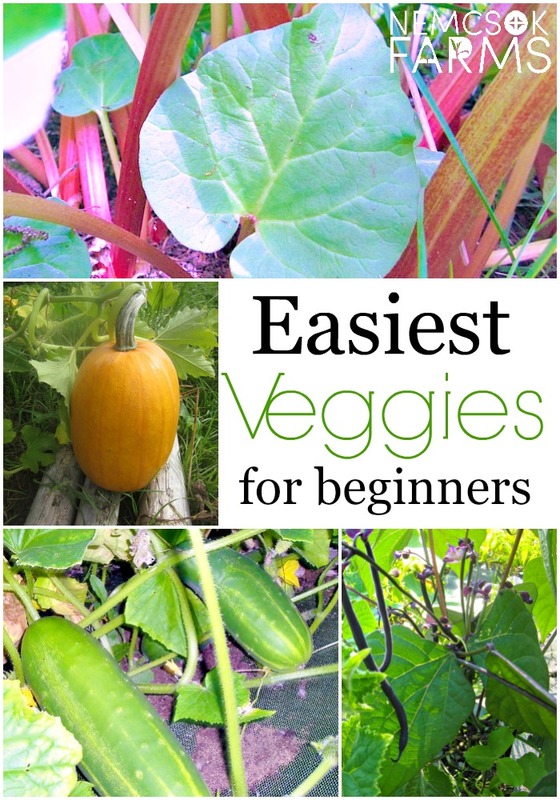 It is of no surprise to me that our visitors find our list of The Easiest Veggies to Grow the most useful item in our gardening section. Packed full of useful tips and advice on growing some high producing and low maintenance vegetables. 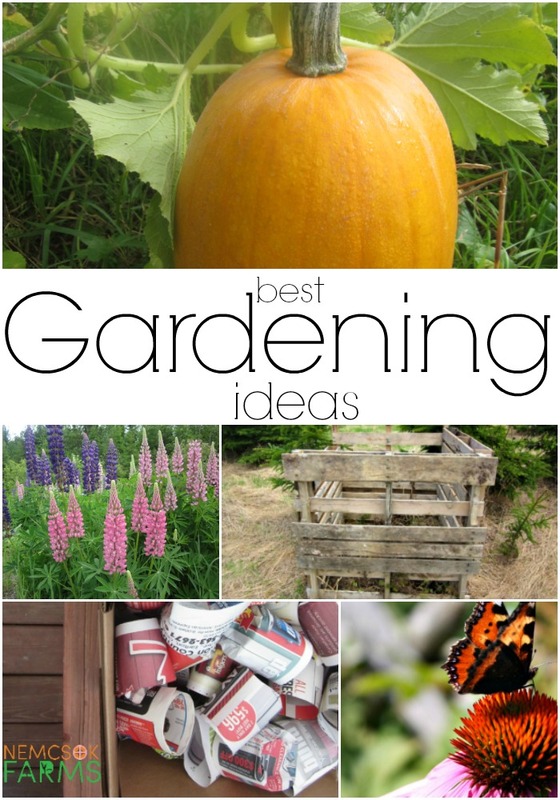 The perfect list for those gardeners who are just starting out, or who are just not going to spend all their time in the garden. If you’re just starting out, I highly recommend you start here. Who doesn’t love a fairy tale? 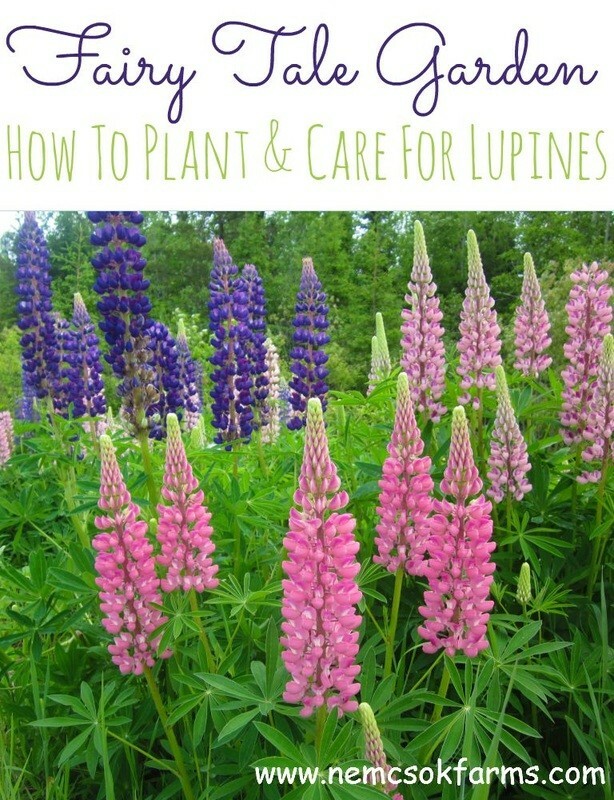 Well everybody loves our ideas on how to Give Your Garden a Fairy Tale Look, with these suggestions on growing and caring for lupines. Lupines are a native wildflower to our area and we all know native wildflowers are indeed where it is at. After day dreaming about your garden all winter, seed starting is really where it all comes to fruition. 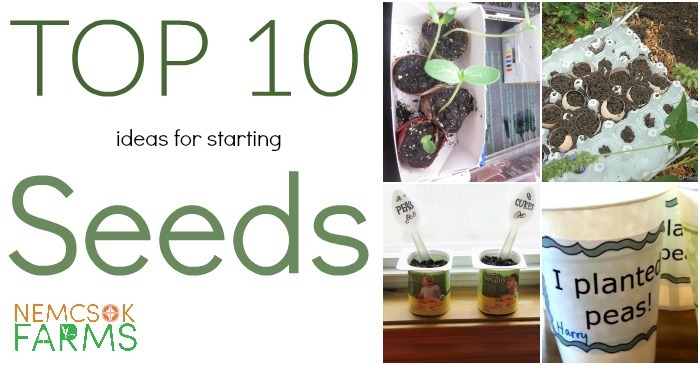 I had collected my favourite posts on Seed Starting Ideas and that collection continues to be a favourite for all of our Readers. 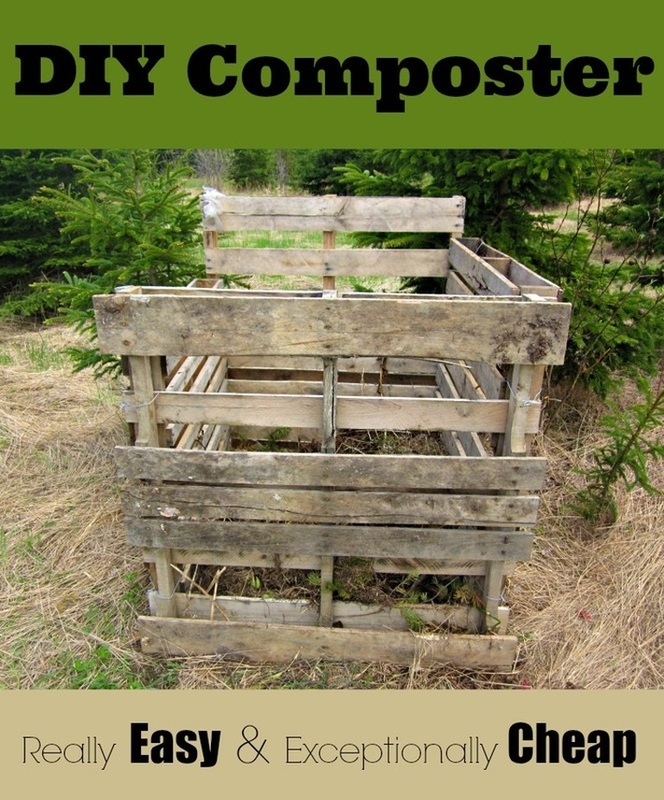 A super easy and super cheap DIY Composter is what finished up the list of our Top 5 Gardening Ideas. This project is so easy, you won’t even need any tools. For real.